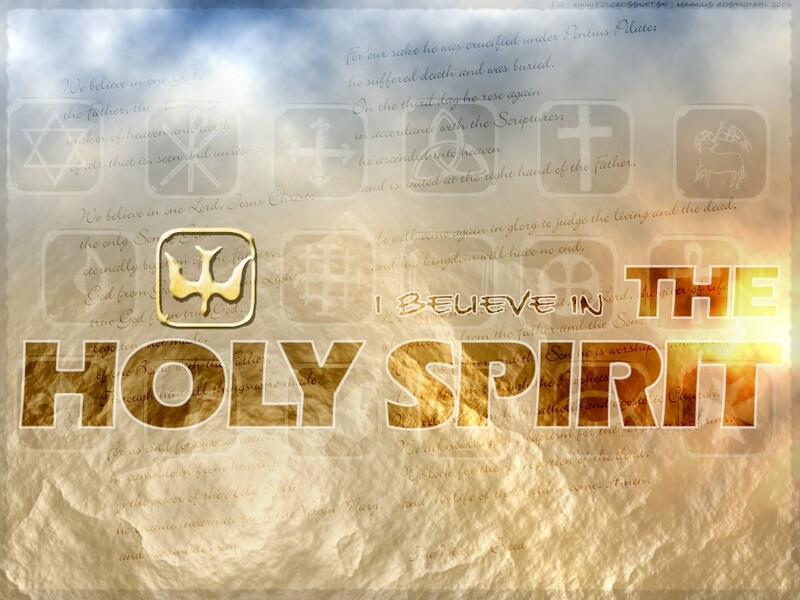 Visit our Online 9 Day "Novena To the Holy Spirit"
What a preparation before Pentecost Sunday! Heavenly Father, through your Son Jesus fill me completely with your Holy Spirit that I may overflow with your abundant love. Seal me with this same Spirit and anoint me so that, guided with His power, I may aspire today to that which you have purposed for me. I pray that this day I will walk with you as your child in making decisions after your Heart. I pray for uprightness in my relationships with you and others. Father grant me the grace to work with you in bringing into right order my emotions and passions. And give me strength to follow through with firm purpose the plans you lay before me, even in the face of difficulty and trial. Finally, Father, fill me with gifts from on high – holy fear of offending you, true piety, in my relationships godly fortitude, docility to godly counsel, knowledge to conduct my life aright, understanding and perspective of the way things fit together and wisdom to guide my thoughts, words and conduct. I pray that you bring me more into the likeness of your Son, Christ Jesus in all things through the power of the Holy Spirit. All this I ask in the Name of Jesus Christ who lives and reigns with you in the unity of the Holy Spirit, one God forever and ever. Amen.